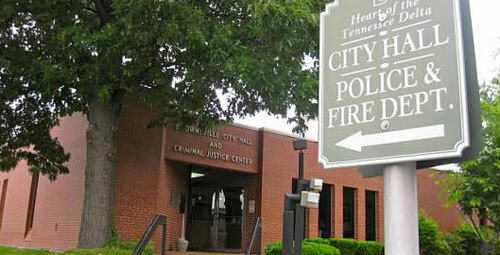 Brownsville City Board meets the second Tuesday night of Each Month at 111 N Washington Ave, Brownsville, TN. Proceedings start at 5.30pm. 111 N. Washington Ave, Brownsville, TN, 78520, United States.